Meet and greet parking at Luton airport provides a hassle free parking service committed to reducing the stress of having to pay high prices for airport parking. Our carefully designed meet and greet service ensures that your airport departure and arrival are a pleasant and stress free experience. We will organise the pickup of your car at Luton Airport as you depart for your holiday and ensure it is dropped back on your return saving your valuable time. 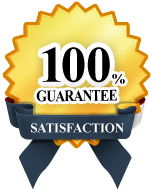 You will be pleased with our secure and smooth operations for meet and greet at Luton. When all documentation get complete, and you hand over your car to our chauffeur, then you can proceed toward the airport terminal and we will take a complete car of your car and ensures you that it will park at safe and secure compounds. Keep it in notice that if your flight delayed or cancelled due to any reason, inform us so that our drivers will meet you when you arrive at the point. Valet parking at Luton airport is monitored by our fully ensured drivers in proper Holiday Airport Parking uniform. When your car is taken, our driver taken it a secure compound that are monitored 24/7. When you return from your trip, call us at our phone number. We will again meet you at meet & greet point, where the member of our team will wait for you with your Vehicle. 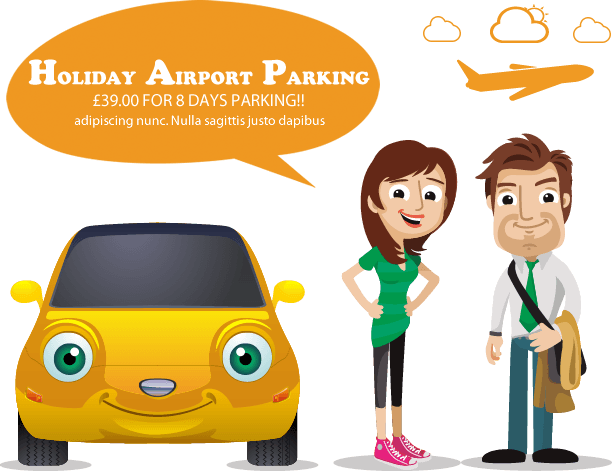 Holiday Airport Parking helps you to save your precious time and money. Book us in advance and save your money and get hassle free Luton valet parking. Please note that keep us inform when you are running late or your flight delayed or cancelled due to any reason.